Replay Media Splitter is a really easy way to split and join video and audio files. 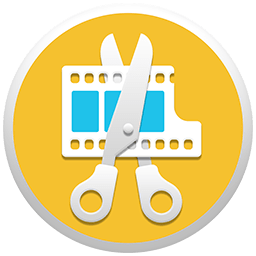 Once it's installed, you'll be slicing and dicing media files in minutes. Use the Join Manager to join files of the same file type. It's fast and easy! For other formats, use Replay Converter to convert almost any audio and video file to one of the above formats. Try Replay Media Splitter FREE. The free demo is fully functional except for a 90 second limit on all output files.